We Buy/Sell Gaylord Boxes AZ. 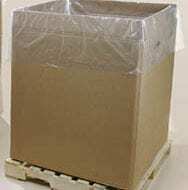 We have an abundance of boxes of all strengths and sizes available for sale across the continental United States. 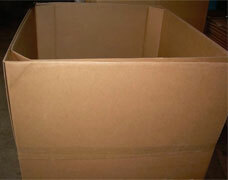 Simply complete a box buyer and we will have your request sourced immediately. 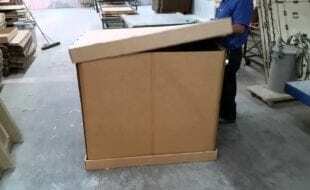 Used 40″ x 48″ x 48″ Gaylord Boxes – 5 Walls – Phoenix, Az. 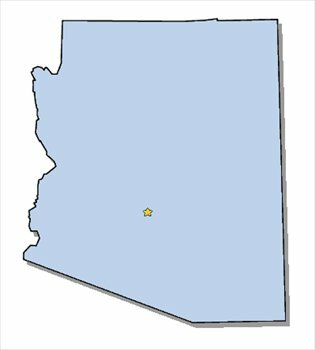 We gladly service customers in the great state of Arizona. The current listings we can provide in Arizona are listed above. We have previously established connections in Phoenix, Tucson, Scottsdale, and Glendale. Additionally, we have suppliers in the bordering states of California, Nevada, Colorado, Utah, and New Mexico. The boxing needs for each customer is entirely unique, which is why we suggest filling out a box buyer form. This will allow us to most adequately fulfill your boxing needs, and minimize shipping costs. Conversely, if you’re looking to sell your gaylord boxes we will happily purchase them from you at a highly competitive per-box rate. 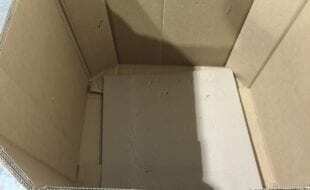 However, each box must be either A or B+ grade for us to purchase them. 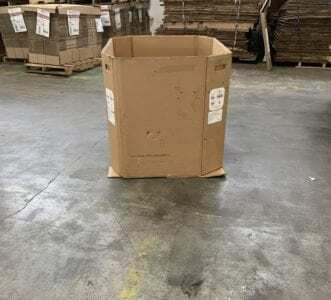 Lastly, if you have gaylord boxes you would like to dispose of, we will send one of our trucks to pick up all of your unwanted inventory with our complimentary gaylord box recycling service. We look forward to doing business with you!